ISCISTech Business Solutions Walk-in Recruitment 2017-2018 for Various .Net Developer Posts, Jobs Application Form Download at (www.iscistech.com). The Interested candidates will have to before Walk in Interview carefully reading the advertisement regarding the process of examinations and interview, Qualification, Offline registration processes, payment of prescribed application fee/intimation charges Walk in Date, Time, Venue etc are Given Below. ISCISTech Business Solutions walk-in Drive .Net Developer - Apply Now. Company Name: ISCISTech Business Solutions Pvt. Ltd.
Iscistech Business Solutions Pvt. 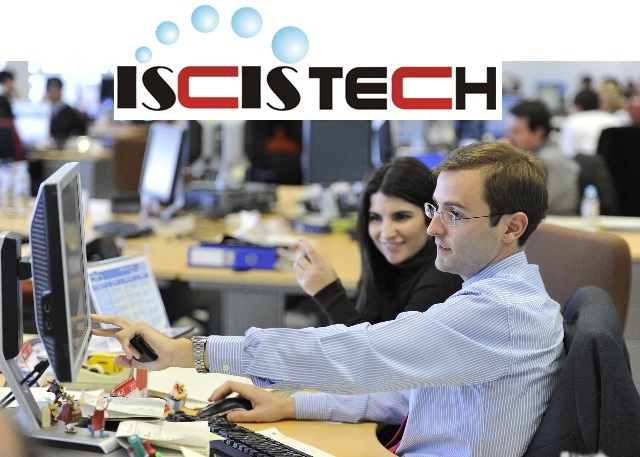 Ltd. was incorporated in 2008, We are the first International branch in the ISCISTECH Group. Currently our Indian office consists of both Marketing & Development division to support both local and international requirements. ISCISTECH™ is a global IT services company providing IT consultation, Product Development, Consulting services and so on. With approximately 110+ experts, we are among the leading IT service companies in Asia-pacific region and the global leader in selected industry segments like oil & gas, Bio-Tech, Manufacturing, Education and Pharmaceutical. Our team of highly trained and dedicated personnel are quick to identify solutions for our clients and ensure that the objectives of our clients are met at all times. We are based in Chennai – India and focussed on serving customers in major cities across India. Our range of services in India range from IT consultation, EDMS/DMS/ECM implementation, SharePoint & SAP consultation, product & system development, IT system support & maintenance. We also cater a wide range of HRMS/ERP solutions along with Social Media solutions. Candidate must have minimum 2 to 3 years experience as an Asp.Net developer. Must be Web based application developer. Ground floor,Shenoy Nagar East , Chennai - 600 030.